Consider the meta description to be like ad space for your website. 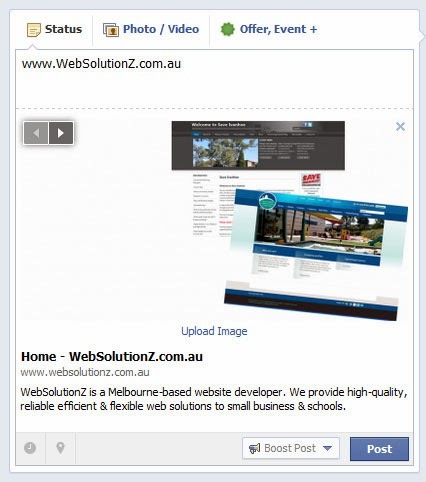 What do you want to say that will convince others to click on your site instead of another? What happens if you don't write one? 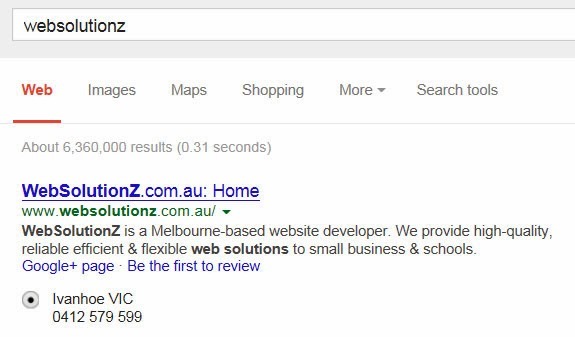 If you don't have a meta description defined, it may be defined for you. Sometimes a search engine will take the first paragraph within your website and truncate it to 150-160 characters. Sometimes nothing at all is displayed. While it's true that search engines don't use meta descriptions for SEO ranking, a good meta description can contribute to a higher click-through rate from search engine results. Why leave something like this to chance? How do you write a meta description? There are many ways to write a meta description, depending on what your site is trying to achieve. I generally try searching Google for the relevant business type first, to see what competitors are doing. Failing this, there are many pages detailing how to do this. A good article can be found here.